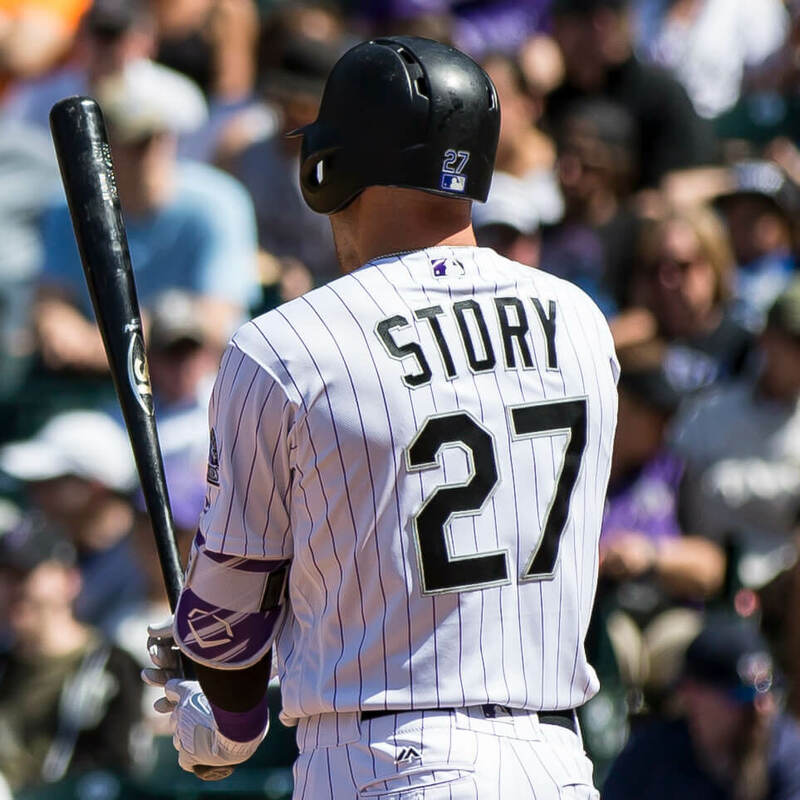 Trevor Story seemed happy with the Old Hickory ML1 for his game bat, but Story’s been mixing in a Slugger 271 recently, and we saw him hit a ball off of Madison Bumgarner with the 271 that’s probably still going up. 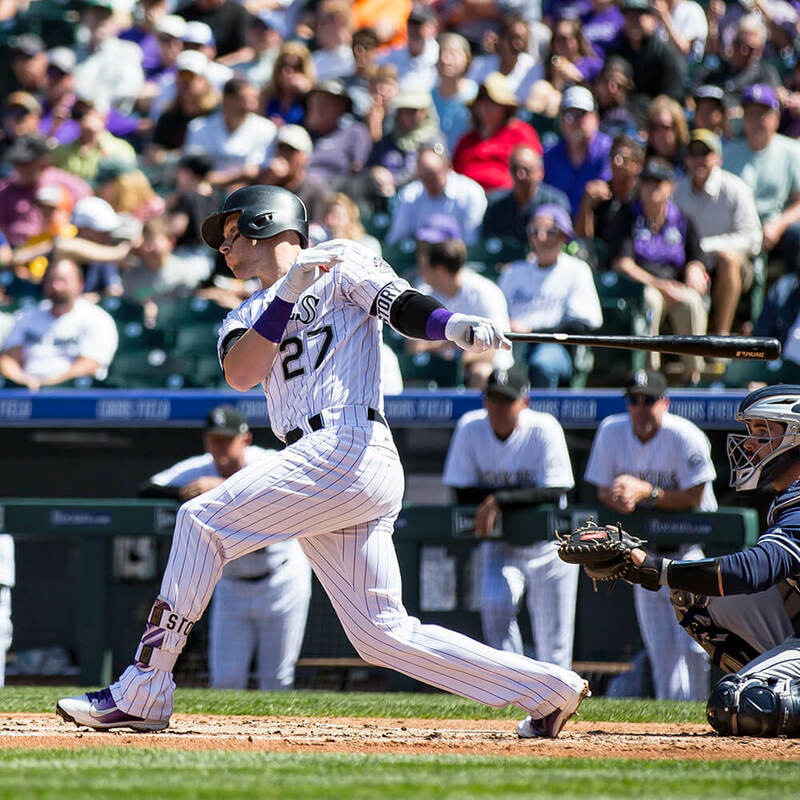 This bat is one of the most popular models in baseball history, a balanced bat with a medium barrel, which allows for the densest (hardest) wood possible. Shop at the link. 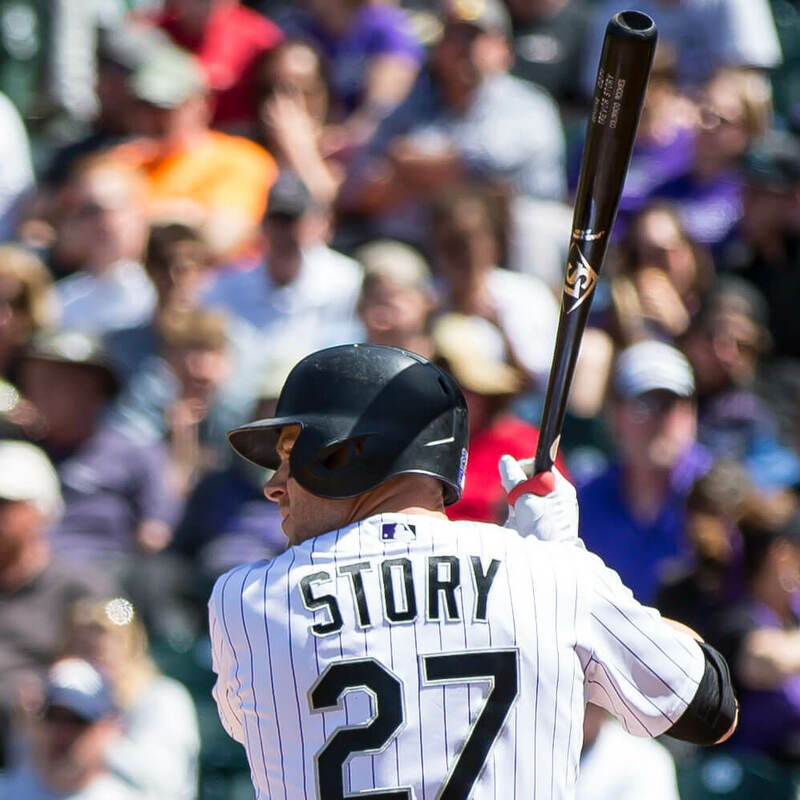 Categories: Trevor Story, Gear, Bat, Colorado Rockies, Shortstop.